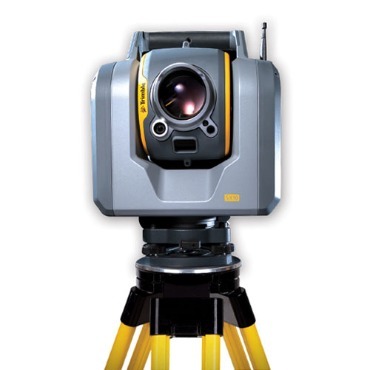 Trimble’s new Lightning 3DM enables the SX10 to capture both high-accuracy total station measurements and true high-speed 3D scans together in a single instrument providing a higher level of accuracy and measurement performance than ever before. The system is built on the stability of Trimble's trusted MagDrive™ and Autolock® technologies and is designed from the ground up to deliver maximum accuracy, efficiency and detail. The complete integration of the SX10 with Trimble Access™ and Trimble Business Center software enable familiar and efficient survey workflows to get your crews up and running fast. 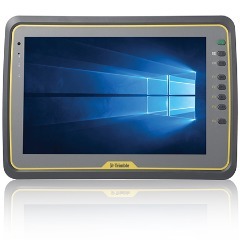 AVAILABLE NOW: The new Trimble Kenai, a fully rugged tablet featuring the Microsoft® Windows® 10 Professional operating system and a large 10.1” display screen that is capable of full-color images even in the brightest sunlight.